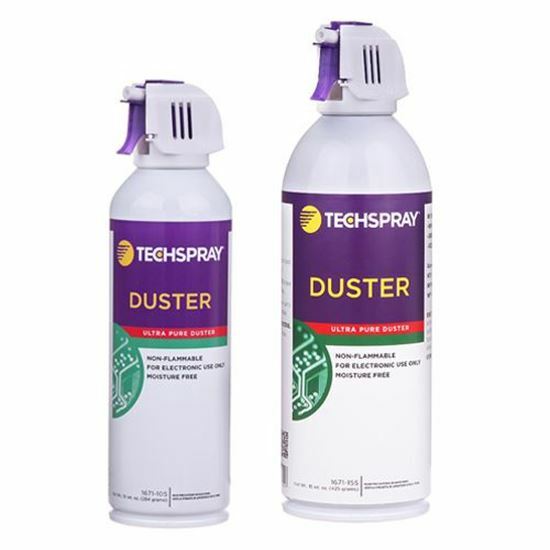 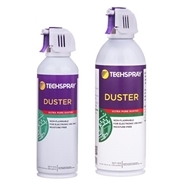 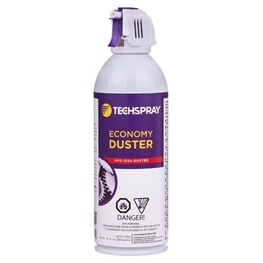 Techspray air dusters blow away dust, microscopic contaminants, link, metallic oxide deposits and other soils that can damage sensitive electronics. 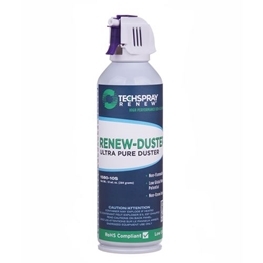 When these contaminants get in the way of vents or fans witing the device, they create a build-up which leads to overheating and or shortages. 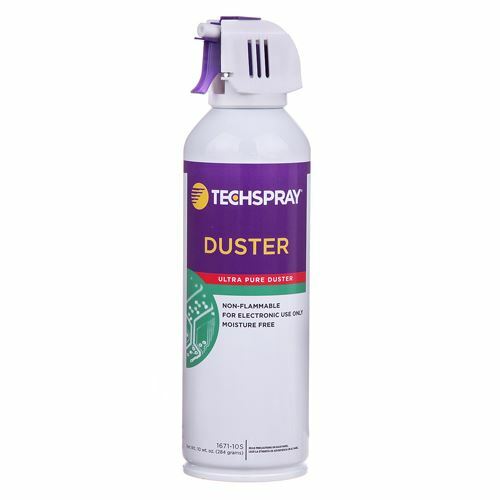 Our dusters100% non­flammable HFC-­134a based duster. The safest choice for energized equipment. 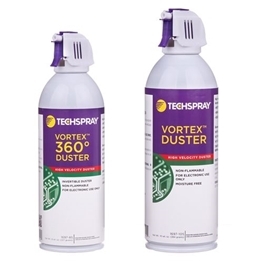 Orders of 1671-10S placed before 4:00 pm will ship the following work day!